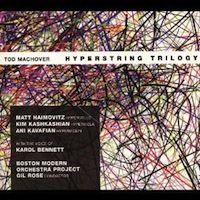 For your listening pleasure, here’s an excellent version of the “Symphony in D” recording. 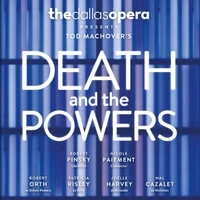 And here’s a new press release just out about the symphony and Tod Machover’s “Composer of the Year” award. Symphony in D, the symphony written for and by the people of Detroit, premiered November 20 and 21 by the Detroit Symphony Orchestra and was lauded by the press for its uniqueness of sound and for bringing vast numbers of people from all different communities together through music and technology. 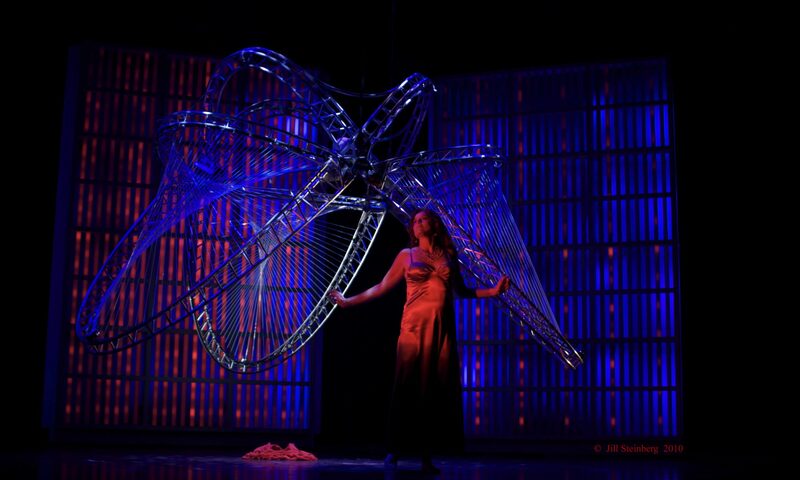 Anticipated by nearly every local publication and a great many nationally and internationally, the “love letter to Detroit” (Hyperallergic) was commissioned by the DSO and conducted by Leonard Slatkin, resulting in “big, amassing smorgasbords that invariably proved exhilarating” (Musical America) and “made Mahler’s Symphony of a Thousand look like a chamber piece” (Classical Voice North America). Read articles from TheNew York Times, BBC World Service, Associated Press, USA Today, andMusical America…. 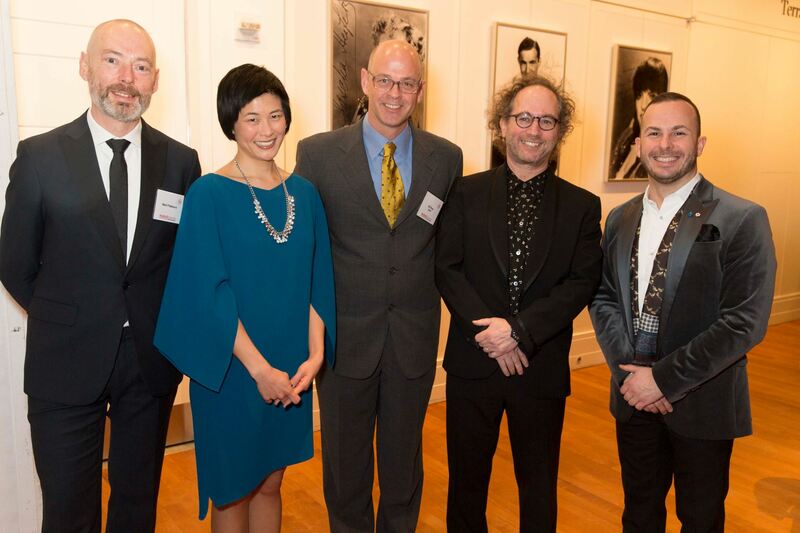 Musical America 2015 honorees from left: Mark Padmore, Jennifer Koh, Gil Rose, Tod Machover and Yannick Nézet-Séguin. 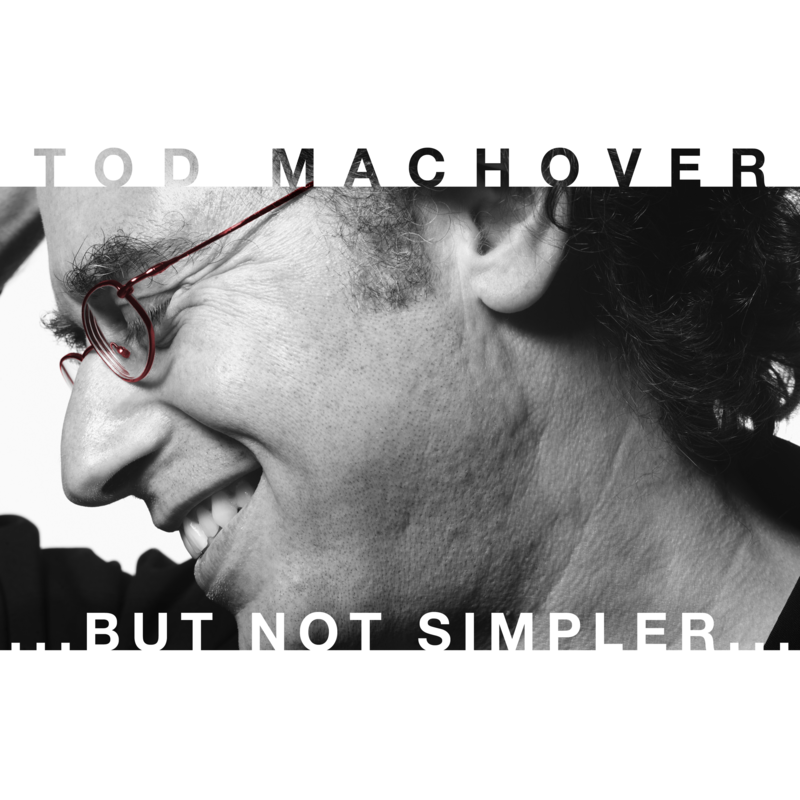 Named 2016 Composer of the Year by Musical America, Tod Machover has captivated audiences worldwide with innovative musical technologies of his own invention and brilliant, passionate scores. 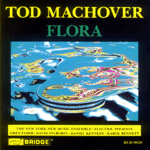 Machover, alongside the other outstanding Musical America awardees, was honored at a ceremony at Carnegie Hall on December 8. 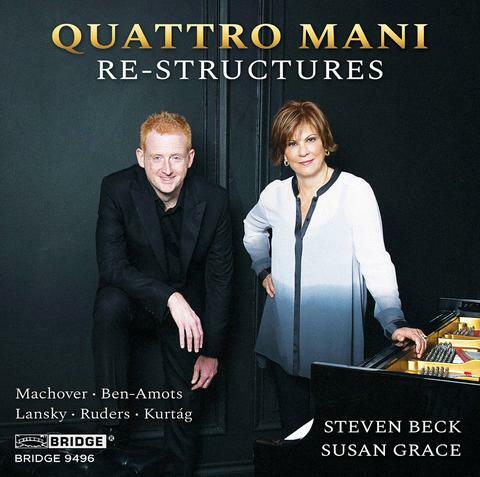 Mark Swed, music critic at the Los Angeles Times, describes Machover as “the true futurist,” his work as “a vast network of musical neurons enthusiastically making connections between musical traditions, past and present, not normally joined,” in his feature article written for Musical America.